In January AN reported that developer Jason Illouilian (who owns development company Faring Capital) had bought legendary Los Angeles diner Norms, and was considering what to do next with the property. Last week LA Magazine reported that Illouilian plans to build “a community of shops” where the Armet & Davis-designed restaurant’s parking lot now stands. Culver City–based Hodgetts + Fung are preparing plans for the site. Firm principal Craig Hodgetts confirmed to AN that the firm is considering a two-story development with underground parking next to the original building. “It will certainly not emulate the original building,” Hodgetts told AN. The National Trust is very clear about delineating what was original and what is a later addition. “It’s very much a background to Norms. 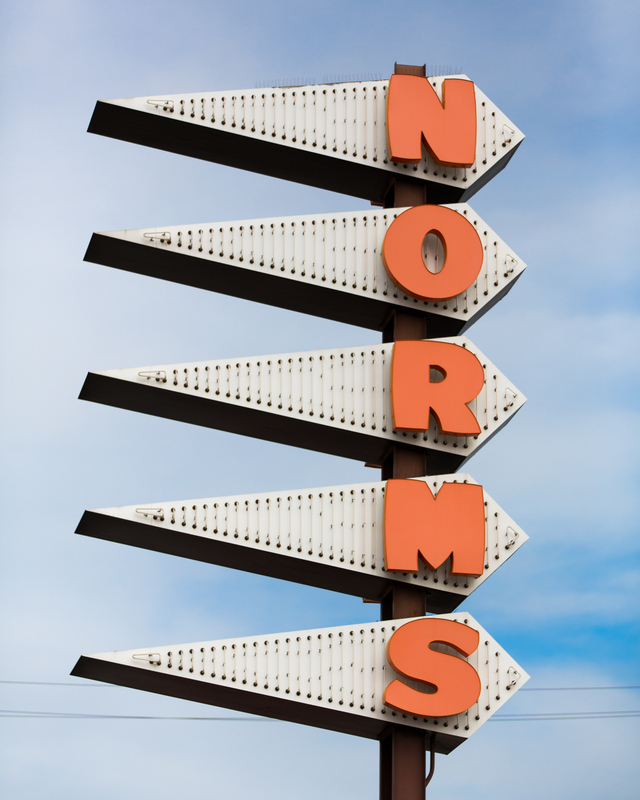 It makes Norms a showpiece.” The site has a 1.5 FAR and a 45-foot height limit, he said. He wants to maintain view lines to Norms from La Cienega. “That’s pretty darn important,” he said. Views from smaller streets might be altered. 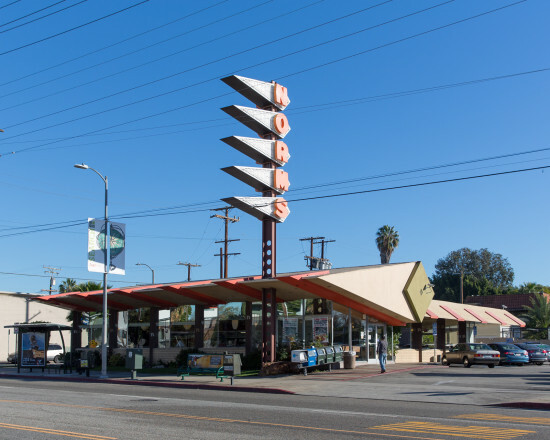 Hodgetts + Fung will also be renovating Norms, “bringing back its vitality” by bringing back its original paint, tiles, glass, and colors,” said Hodgetts. While Norm’s has received a temporary landmark status, LA’s Cultural Heritage Commission will vote on March 19 on whether it will receive permanent status. Even with landmark status Illoulian could change the building’s owners or use, but he could not tear it down. Hodgetts said that he and Illoulian were being very conscientious about having a dialogue with the community. “We want to go step by step with great care with the conservancy and people who are concerned about the building. We’ll be having conversations with them about our plans before we really have a scheme defined,” he noted.